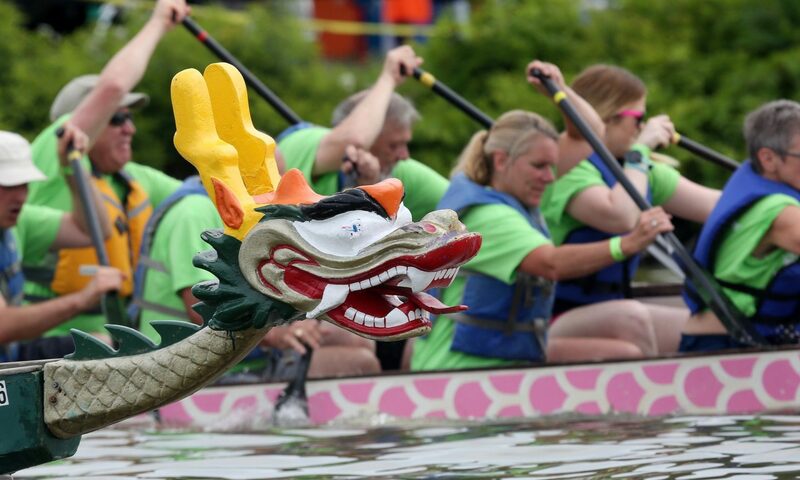 Coming to the Dutchess Dragon Boat Race & Festival from out-of-town? Poughkeepsie, and throughout Dutchess County, has so much to offer! We invite you to spend some time in the area to explore, play, learn, relax and enjoy.